We always have something going on for our customers! ON ALL YOUR CATERING NEEDS! 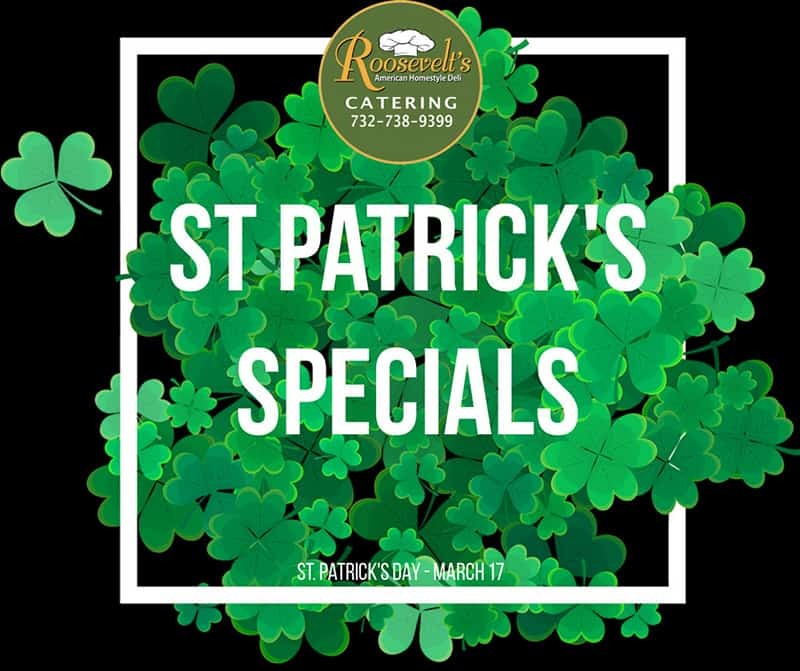 No matter what time of year, Roosevelt's American Homestyle Deli has what you need for the BIG game, Holidays, and special occasions. Score BIG with Roosevelt's Deli platters. 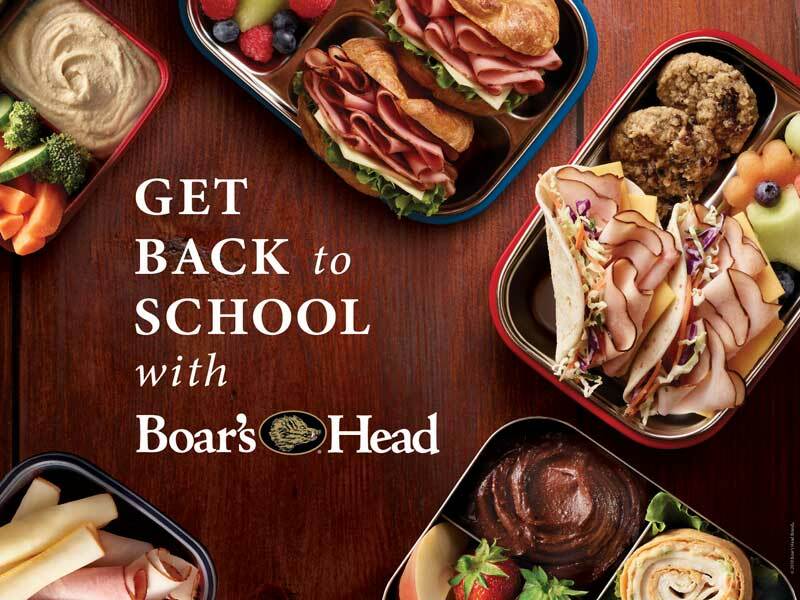 Catering for all your School Year needs. 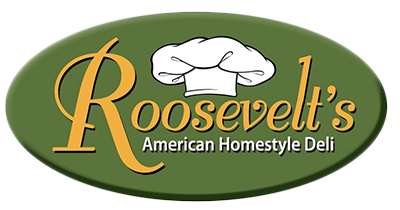 © 2015 Roosevelt's American Homestyle Deli & Catering. All rights reserved.